The Professional Stylists at HairSculptor maintain integrity when it comes to treating their clients hair. Our stylists use only the most authentic and traditional products when it comes to coloring, conditioning, and Brazilian Blowouts. At HairSculptor, we only use the most authentic, and high quality hair products for all men and women. Our Stylists are well trained, licensed professionals with backgrounds in cosmetology and have what it takes to make you look great. Contact us today to find out what products we have on sale and what offers are available for your needs. The HairSculptor Yelp Promotion is applicable for long and thick hair. Short Hair starts at $150, 5″ Over The Shoulder. Pricing Remains at the discretion of the stylist. Terms are subject to change at anytime. 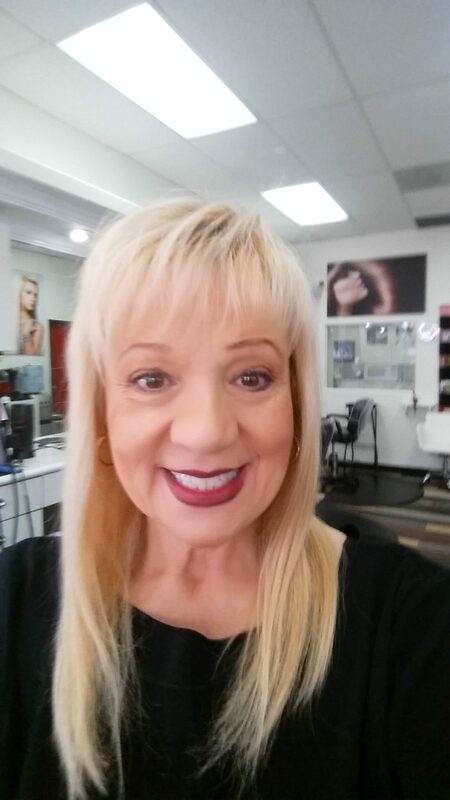 Gladys Olmedo has an extensive client base and provides the highest quality of work for each and every one of her clients. I had my first Brazilian blowout and Gladys is just amazing!! She used the best products as well I'm so happy with her work .and I enjoyed the conversation with her .the place is clean is a really nice salon! An quality of work and service .Gladys win a customer for life thank you so much for your patience and to be such a great and sweet person. I'm looking forward to see you back.